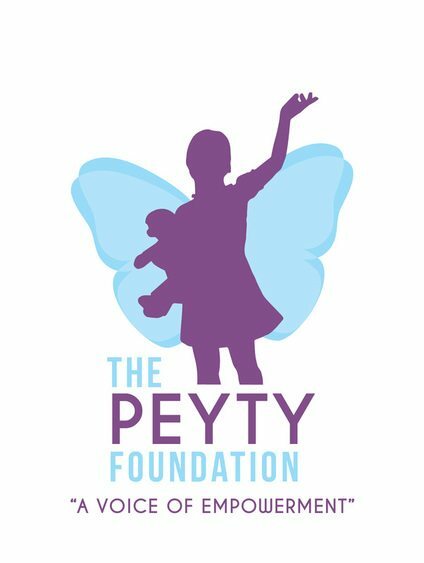 The Peyty Foundation is continually equipping children with exceptionalities, a voice of empowerment through partnered opportunity. All funds raised during this event will continue to help The Peyty Foundation fulfill the needs of many children. Check-in starts at 7:30am and the race begins at 9am. The race will take place at the Bloomsburg Town Park.